The Blend Counseling Network will expand counseling/educational opportunities for teenagers in our area. As you probably know, teenagers are suffering record levels of stress, depression, anxiety, and low self-esteem. These are treatable conditions, but services have become difficult to find and extremely expensive, even for families with insurance. 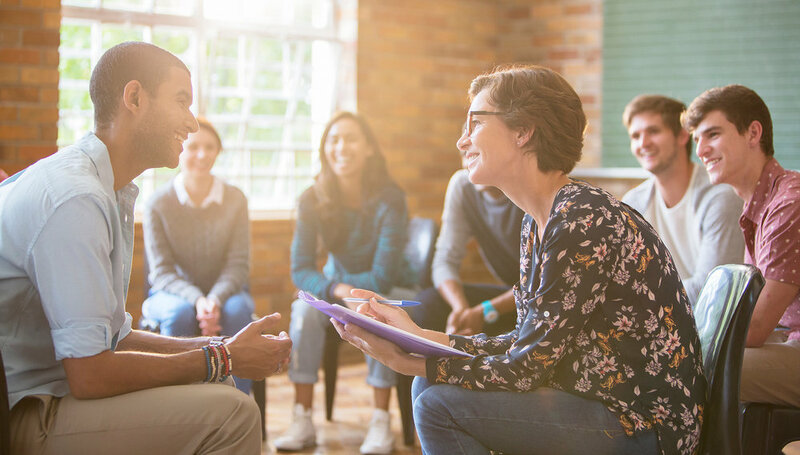 We want to improve access to information and support for our area teens by gathering therapists who are willing to see clients in groups and individually at affordable hourly rates. Therapists will also begin running psycho-educational groups for middle and high school students starting in September 2019. For more information please email bcn@blendcoffeebar.com.